Our organization helps agencies influence fiscally responsible growth of their metropolitan and urban areas by guiding location and mix of land development, and shaping the character of transportation network investments. 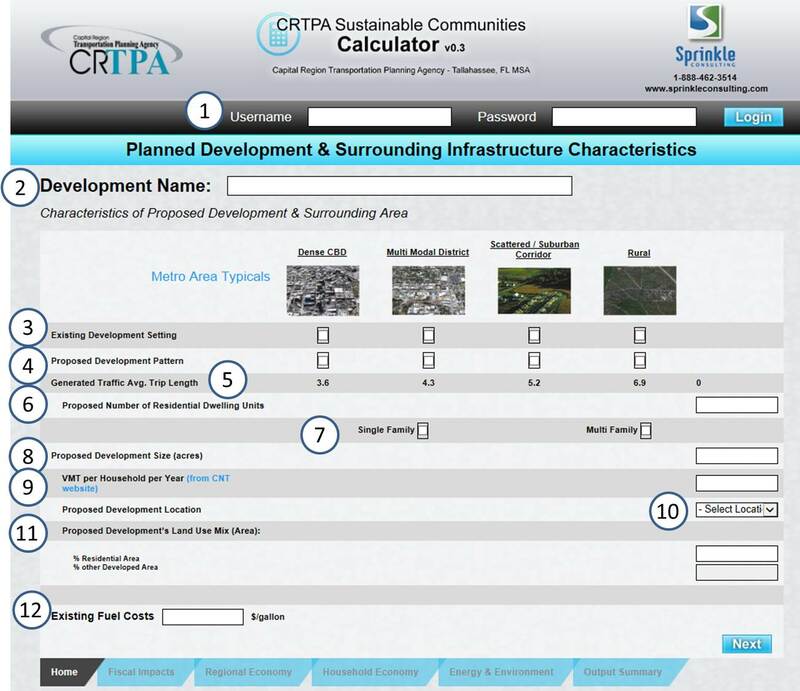 Our approach results in tools that are easy to use in Comprehensive Planning, Long Range Transportation Planning, and in day-to-day use by planners, elected, officials, and industry. Our methods enable easy quantification of development location influencing “aspects” such as Roadway network…. 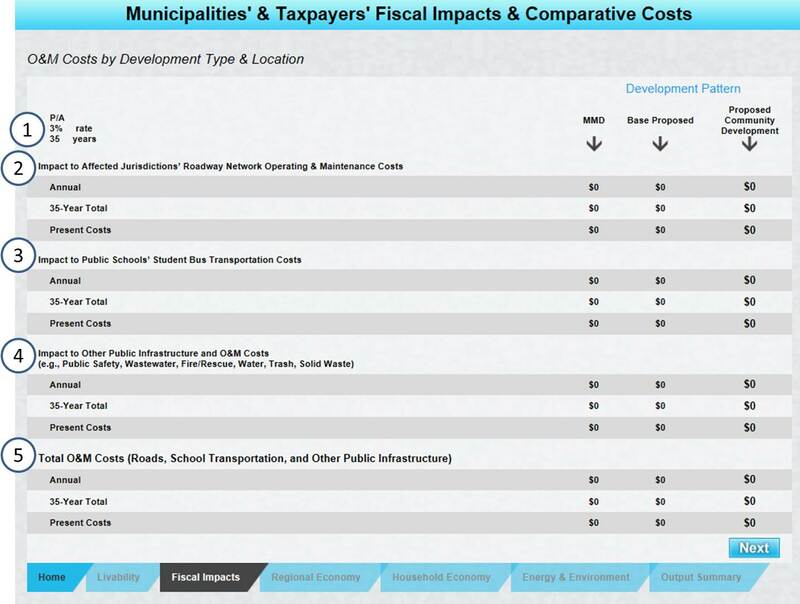 Impact to public schools… Impact to other public… Total operating costs including roads, school transportation, and other public infrastructure. 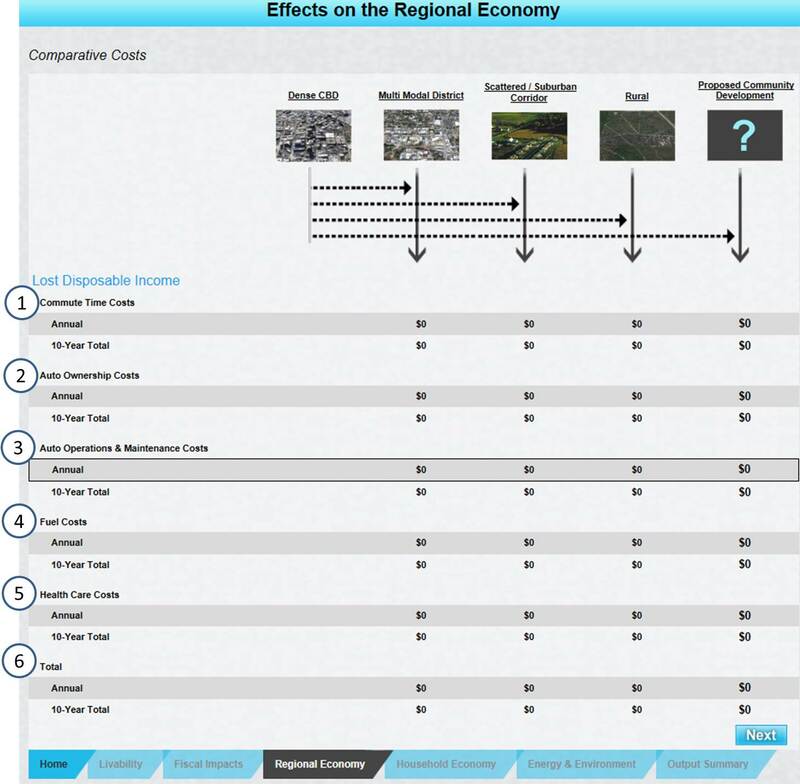 Our methods enable cumulative quantification on the effects to the regional economy in areas such as disposable income, health care costs, auto ownership and maintenance costs, etc.